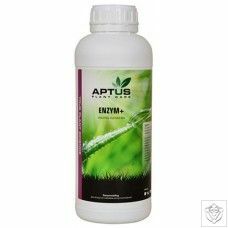 Contains L-amino acids combined with Potassium (K) and Sulphur Trioxide (SO3). 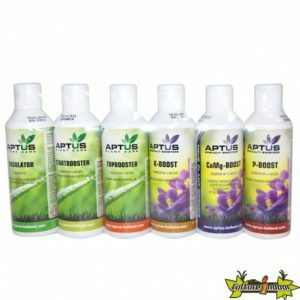 K-Boost will stimulate the maturation process and improve yield and end product quality. 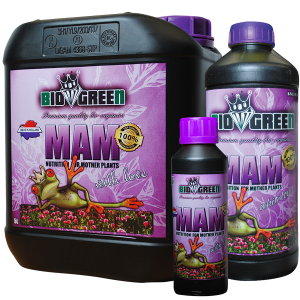 Use from 5th week until the 7th week of bloom, use 3 to 5 ml per 10 L of water. 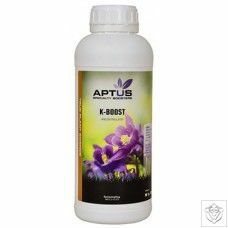 K-Boost is fully water soluble and will leave no residue but always shake well before use.